RThis item is refurbished. 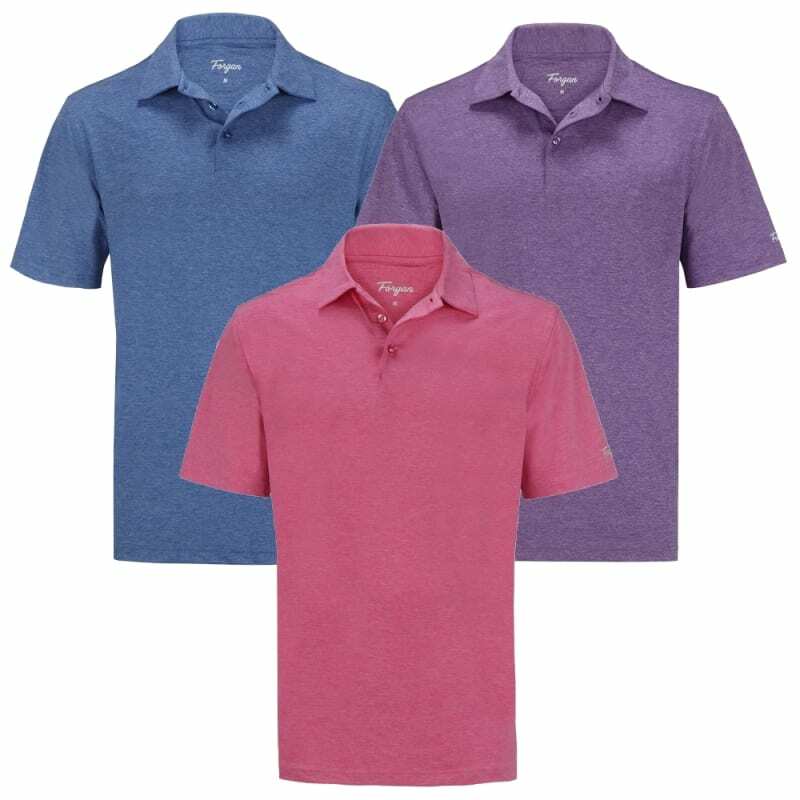 We have brand new ones with a longer warranty for just $34.99. Would you like to see them ? 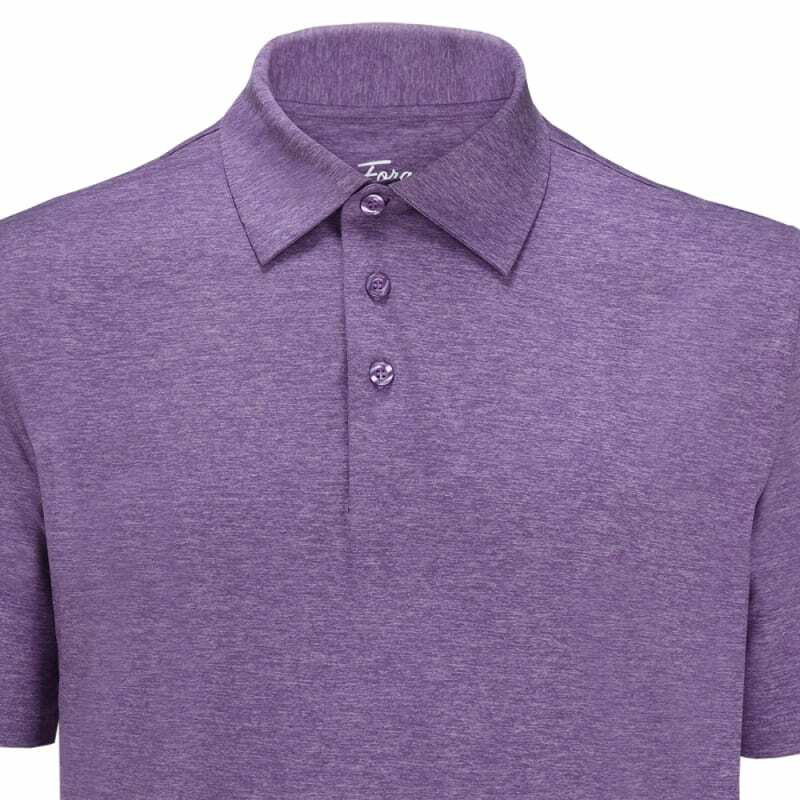 These shirts came out so well, we didn't think it was fair to make you choose your favorite. So you get all three in this incredible value pack. 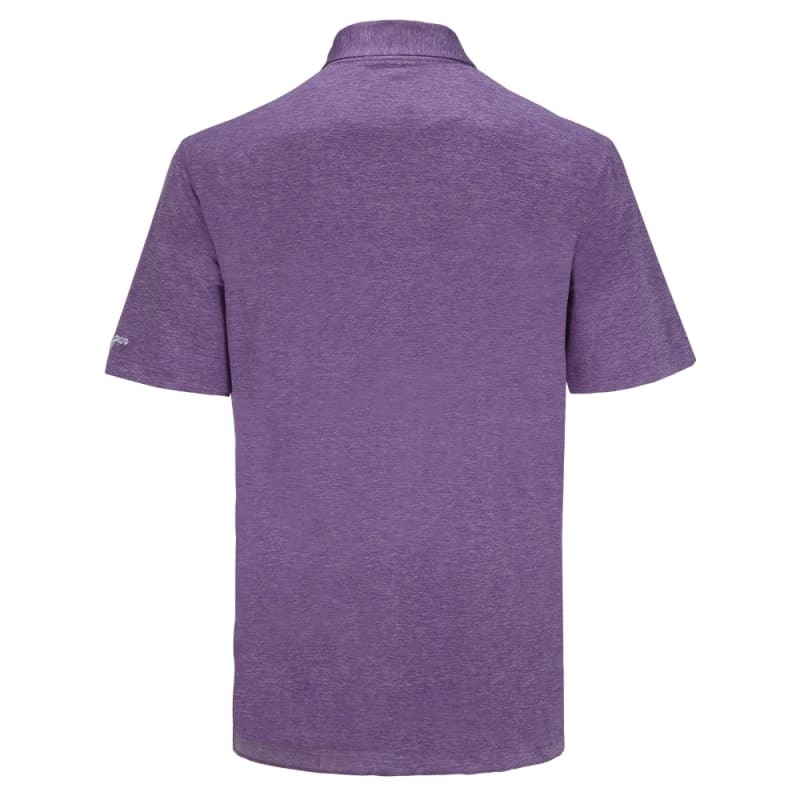 The 'heather' style fabric has become really fashionable and is seen on tour extensively, but unlike some fashions, it also looks great for club golfers too. 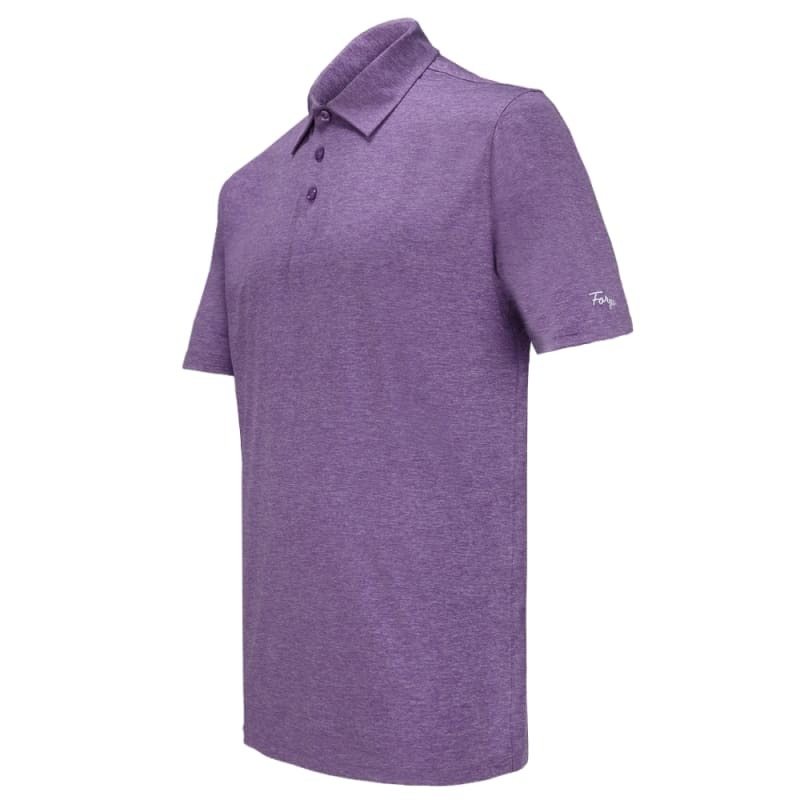 The soft, comfortable polyester design is quick to dry and won't impede your golf swing. 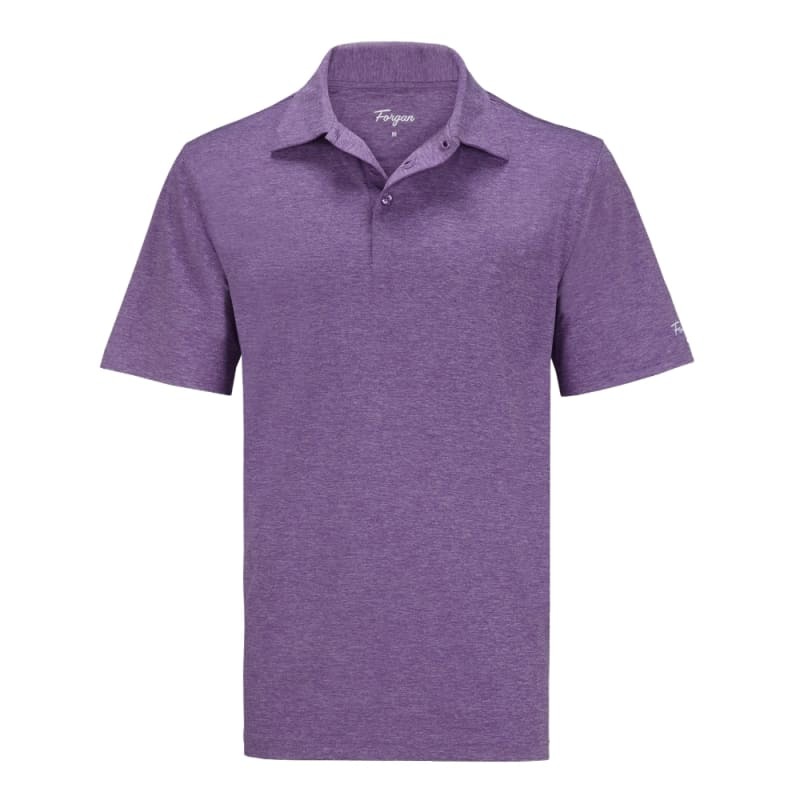 You've got the iconic Forgan logo embroidered on the left sleeve, and the shirt as a whole is machine washable.